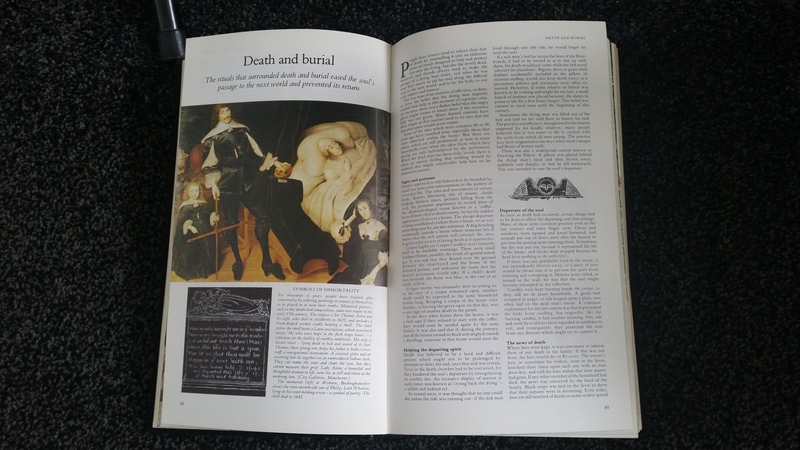 I haven’t posted in a while as not a lot’s been happening but I’ve just had the copyedited manuscript of Abbey of Death sent to me from Amazon Publishing so I’ll get that all sorted and hopefully it will be out soon. The Druid is coming along nicely, with new ideas coming to me all the time. Hopefully I can make this my best novel yet. 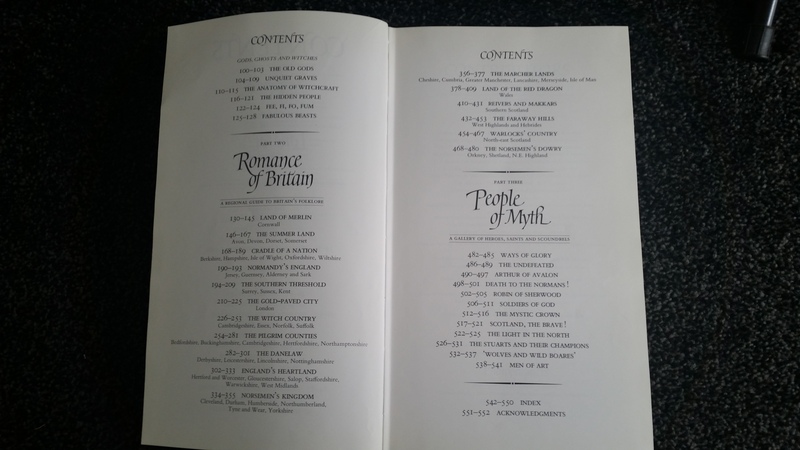 As you know I’ve been doing a lot of research into the period around 430AD and the general folklore of Britain and here is the latest addition to my library: Folklore Myths and Legends of Britain. Or “Ask the green man where he comes from, ask the cup that fills with red. Ask the old grey standing stones, that show the sun his way to bed.”(Cup of Wonder). Or, “Let me bring you all things refined. Galliards and lute songs served in chilling ale. Greetings, well met fellow, hail! I am the wind to fill your sail. I am the cross to take your nail. A singer of these ageless times, with kitchen prose and gutter rhymes.” (Songs from the Wood). Anyway, this is a great book with loads of information in it that I’m sure will inspire my writing in much the same way as it did Ian Anderson’s songs. If you’re interested in British history at all, find a copy of the book (on Amazon HERE), you’ll love it. And check out Tull too, starting with the song below. Turn it up! Amazon KDP “Wolf’s Head” Free giveaway results! “Rhydderch The Red” – a song from the mead halls of The Druid! Glad to hear ‘The Druid’ is coming along nicely! 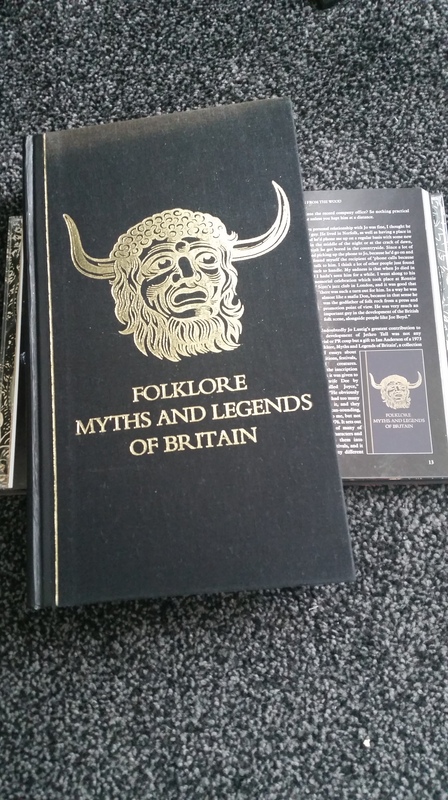 Folklore Myths and Legends of Britain is a fabulous book. 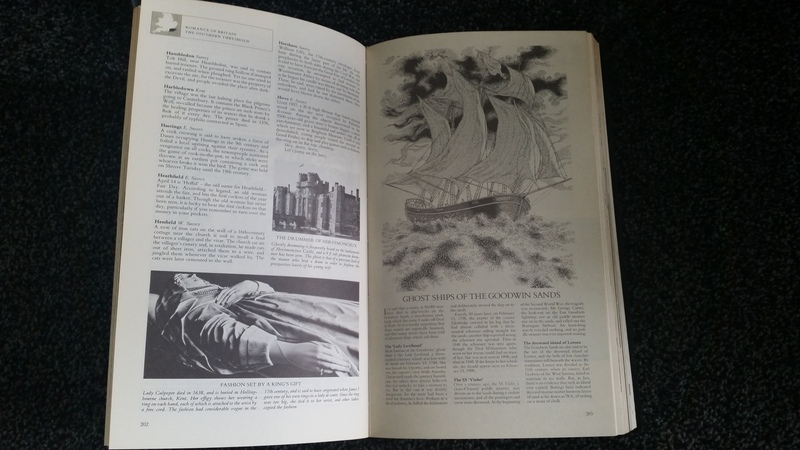 I currently have it on loan from my parents for a spot of research into my second Wolf Spear Saga. You can’t fail to find an interesting tale within the tomb of a book! 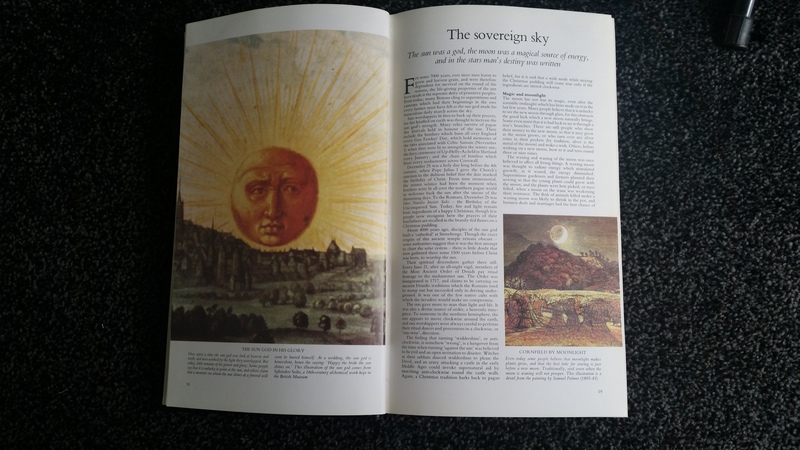 Our edition is 1973 – my birth year – was this a 70’s baby gift trend? Could be Elaine. 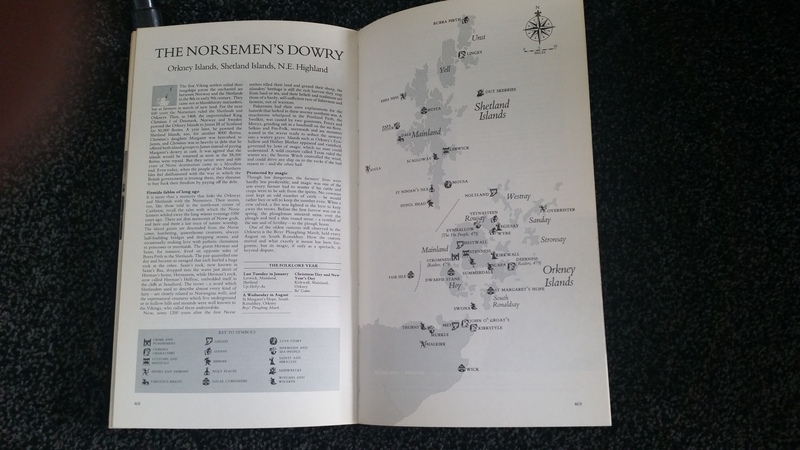 It’s Readers Digest so I expect they were quite often given as presents as RD was everywhere back then as far as I recall. Thank you! There’s a few copies on Amazon for sale but they’re quite expensive. I found mine on Ebay for £15 including postage, you could try there first.